Are you in the mood for a sweet treat this fall? 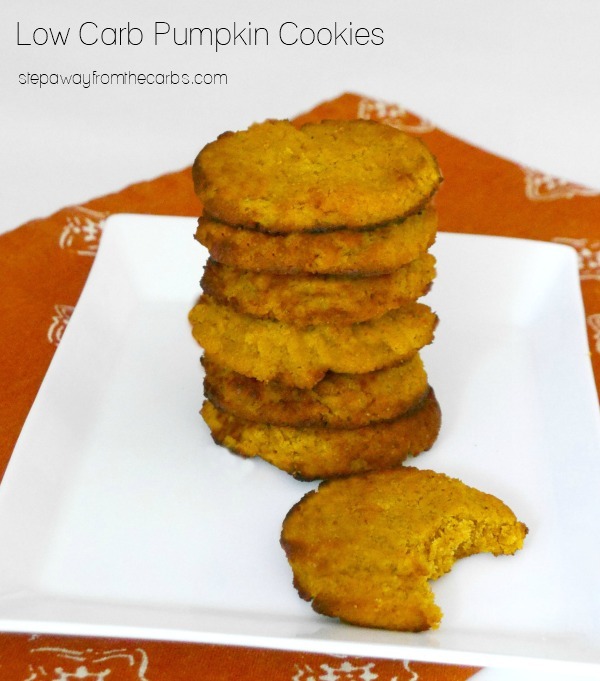 Try these super soft low carb pumpkin cookies! Before moving to the US, I don’t remember ever eating pumpkin. Now it’s kind of hard to avoid! 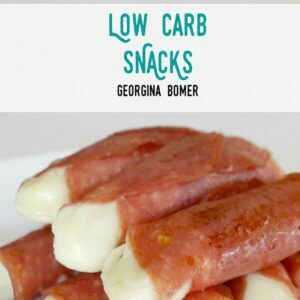 I’ve used it in several recipes already, like low carb pumpkin mousse and the sausage and pumpkin bites – oh and I’ve also roasted the seeds! But this is the first time I have baked with pumpkin. The result is a super soft cookie that is very low in carbs. It’s really hard to eat just one! In a stand mixer bowl, beat together unsalted butter, low carb sweetener (eg xylitol or Swerve), ricotta, and canned pumpkin puree (make sure it is 100% pumpkin with no fillers). In a separate bowl, add almond flour, flaxseed meal, baking powder, and pumpkin pie spice. Stir well, then add to the stand mixer. Beat until the two mixtures are fully combined. Use a cookie dough scoop (or spoon!) to portion out the dough onto a baking sheet lined with a silicone mat. This recipe makes about 16 cookies! Bake in a preheated oven for 10 minutes, or until they start to darken at the edges. Remove from the oven, but leave on the baking sheet for another 10 minutes. The cookies will still be super soft at this point. After they have cooled slightly, transfer the cookies to a cooling rack. In a stand mixer bowl, beat together unsalted butter, low carb sweetener, ricotta, and canned pumpkin puree. 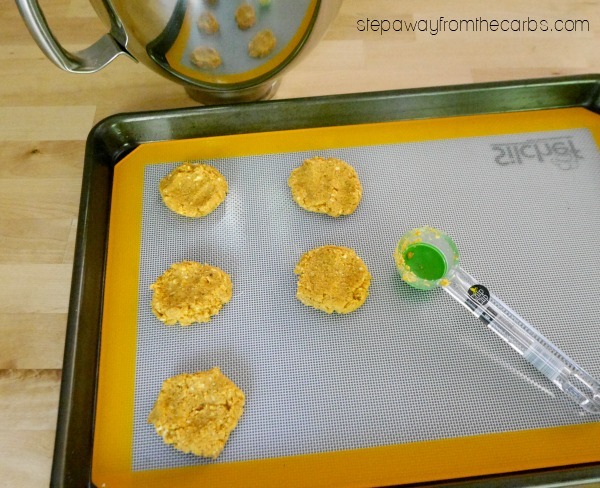 Use a cookie dough scoop to portion out the dough onto a baking sheet lined with a silicone mat. Bake in the oven for 10 minutes, or until they start to darken at the edges. Remove from the oven, but leave on the baking sheet for another 10 minutes, then transfer the cookies to a cooling rack. 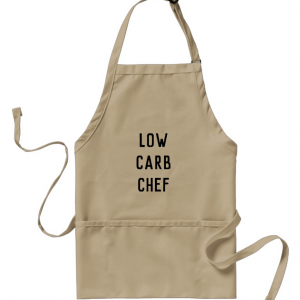 What oven temperature did you use? 350F? 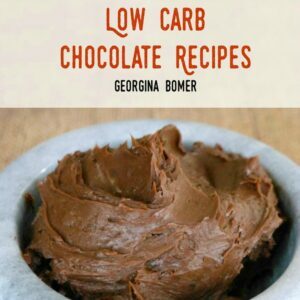 375F – I have now added it to the recipe. Sorry that it was missing! Is it necessary to use the flaxseed? Hi Dawn! 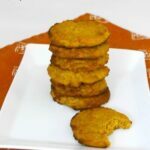 I personally like the nutty savoryness that the flaxseed meal adds to the cookie – it adds bulk without many carbs, too! 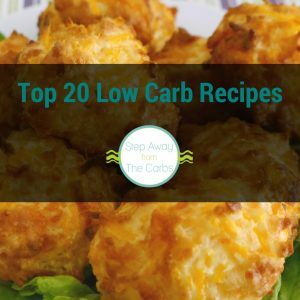 You could try increasing the almond flour instead but of course this will change the carb count. Let me know how it goes!